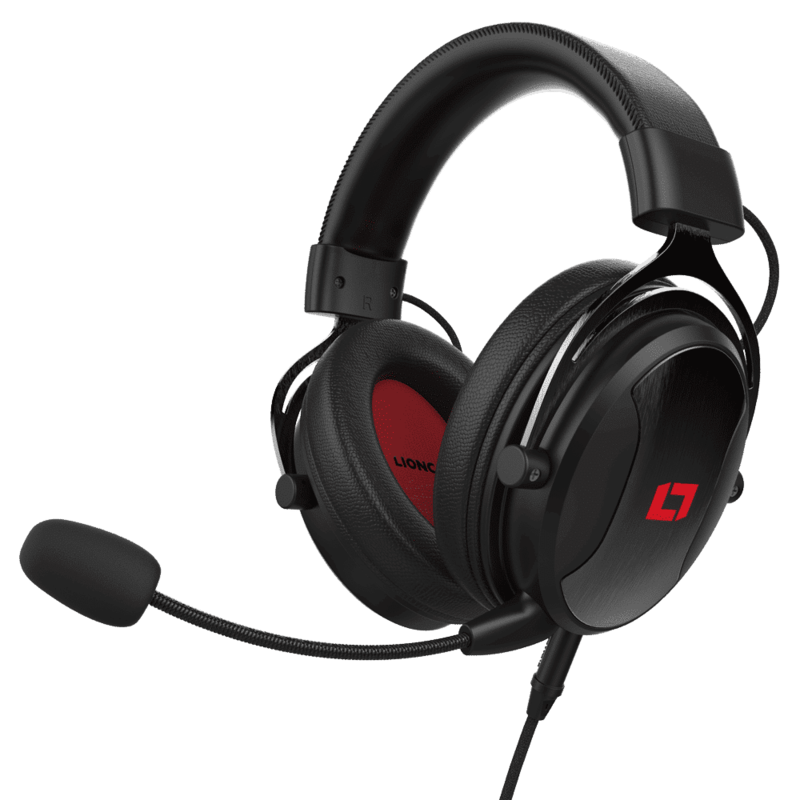 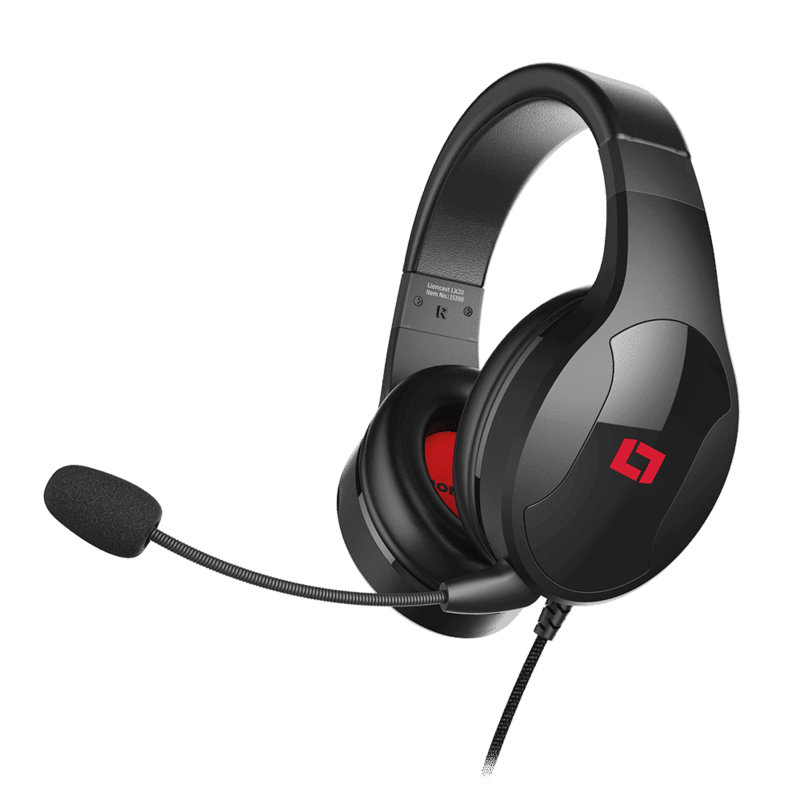 The Lioncast LX55 is the ideal mate for any PC or console player. 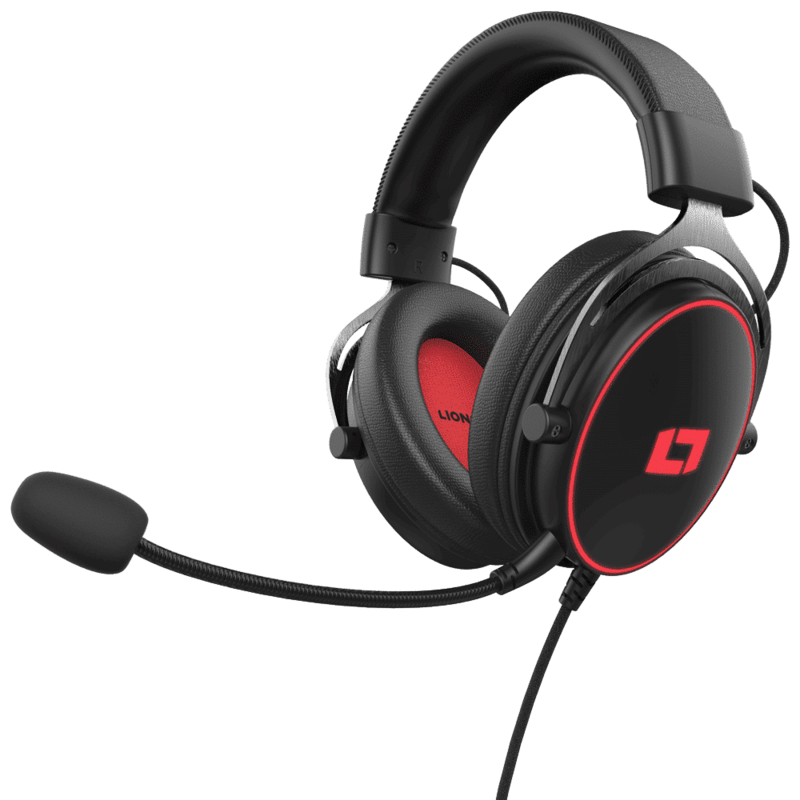 The excellent sound of the two 53 mm drivers but also the high wearing comfort and the use of high-quality materials turn this gaming headset into something unique. 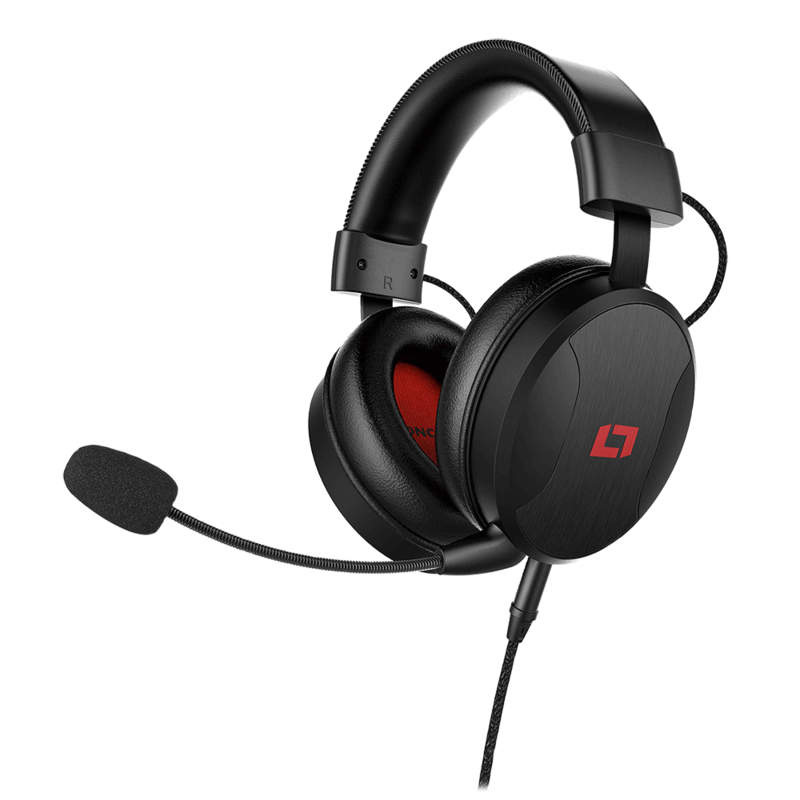 The LX50 is our flagship gaming headset and the best we have ever made. 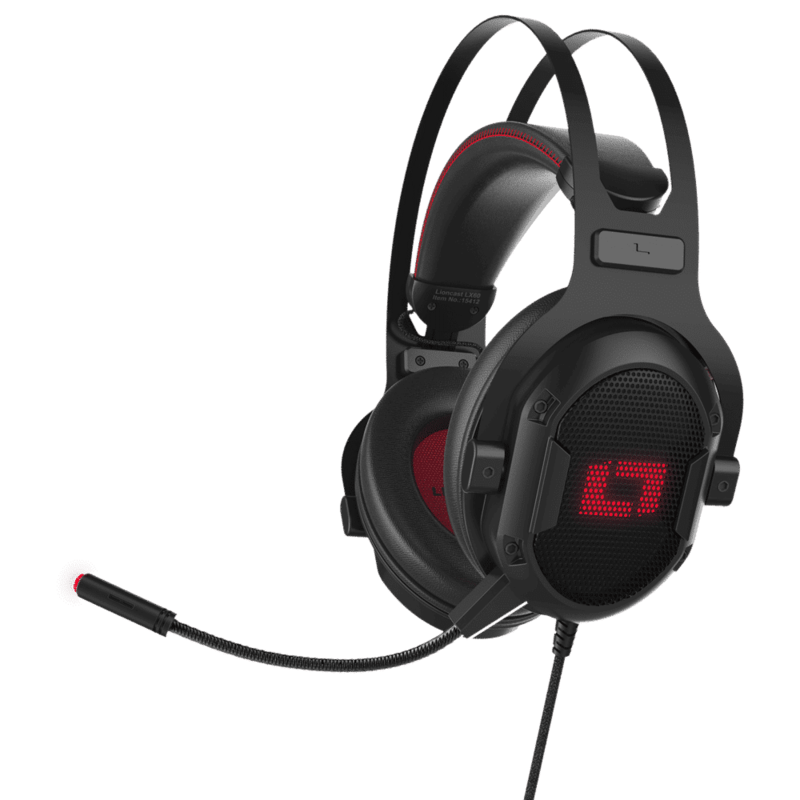 The result is impressive: Uncompromising comfort paired with remarkable sound.